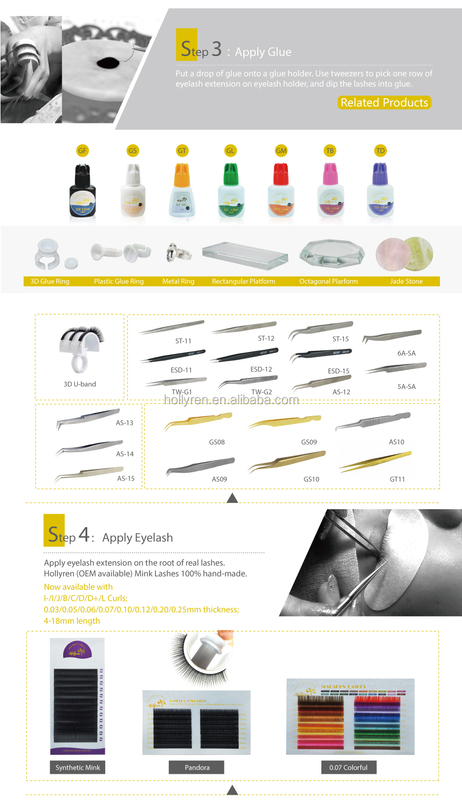 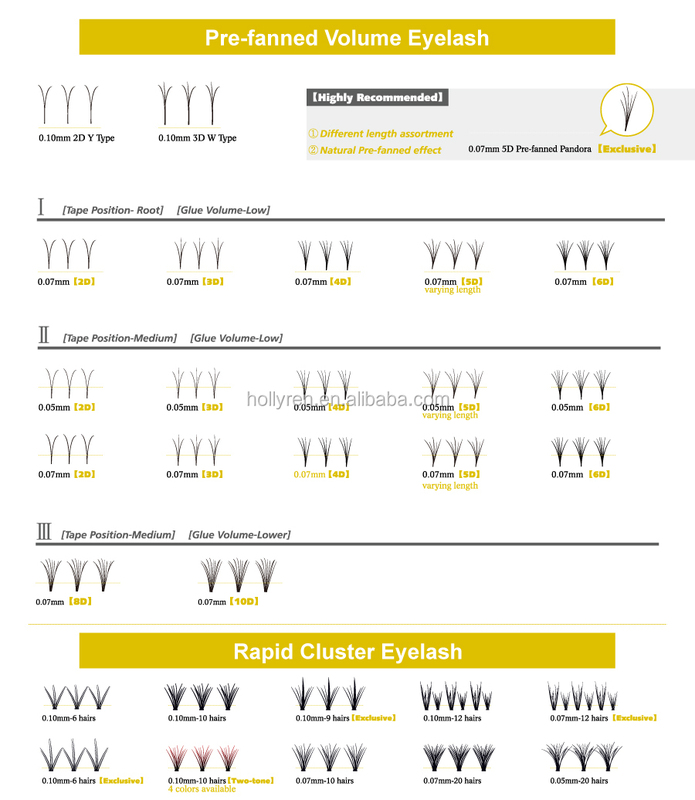 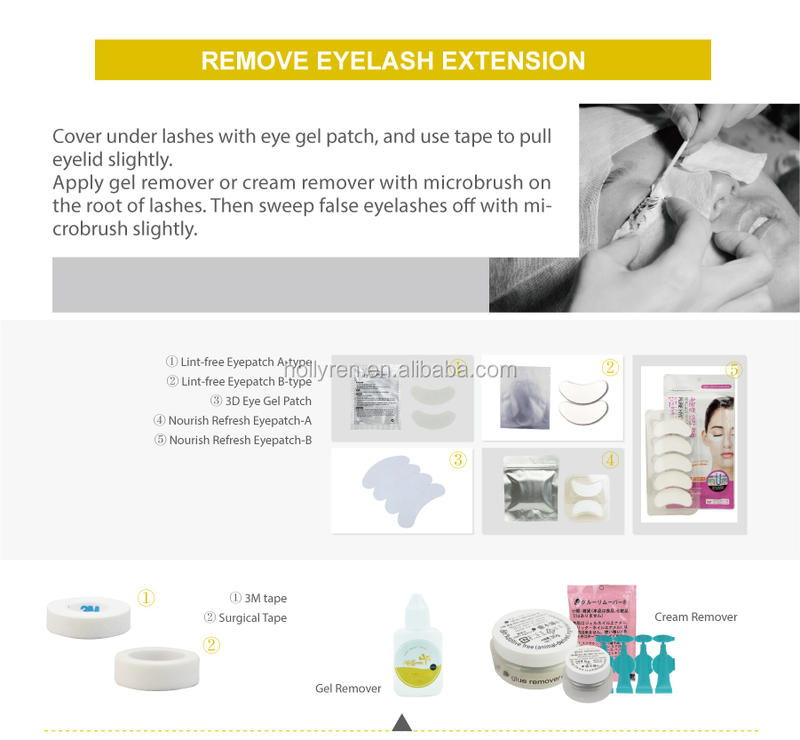 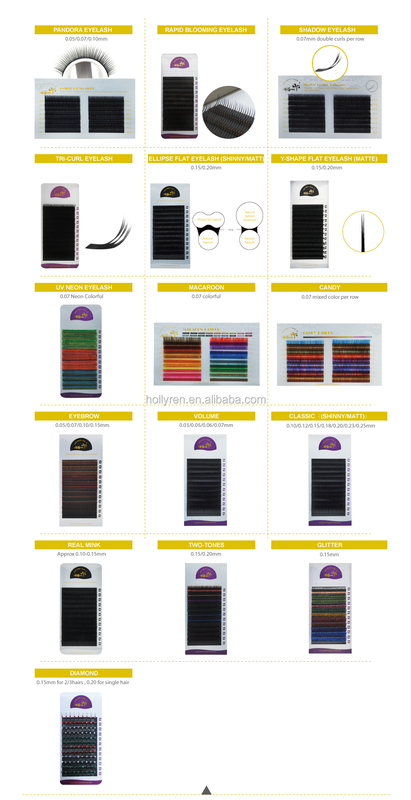 Paper card for eyelash extensions. 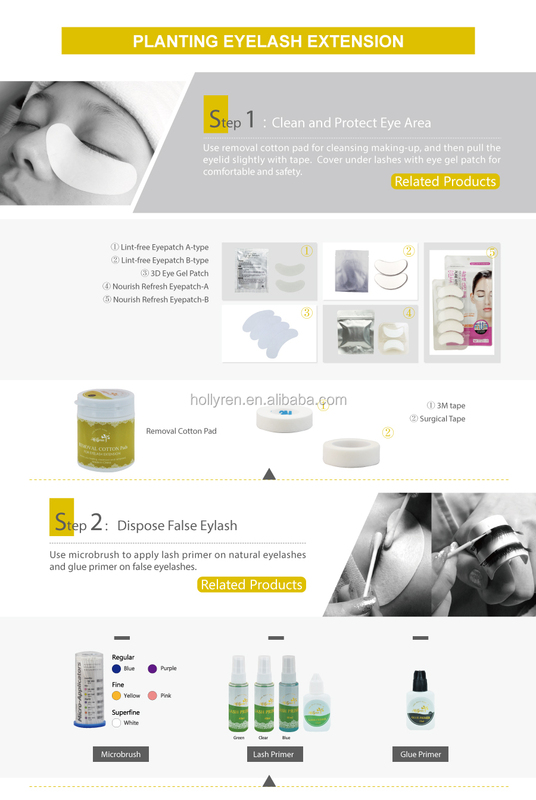 Hard or soft cases provided. 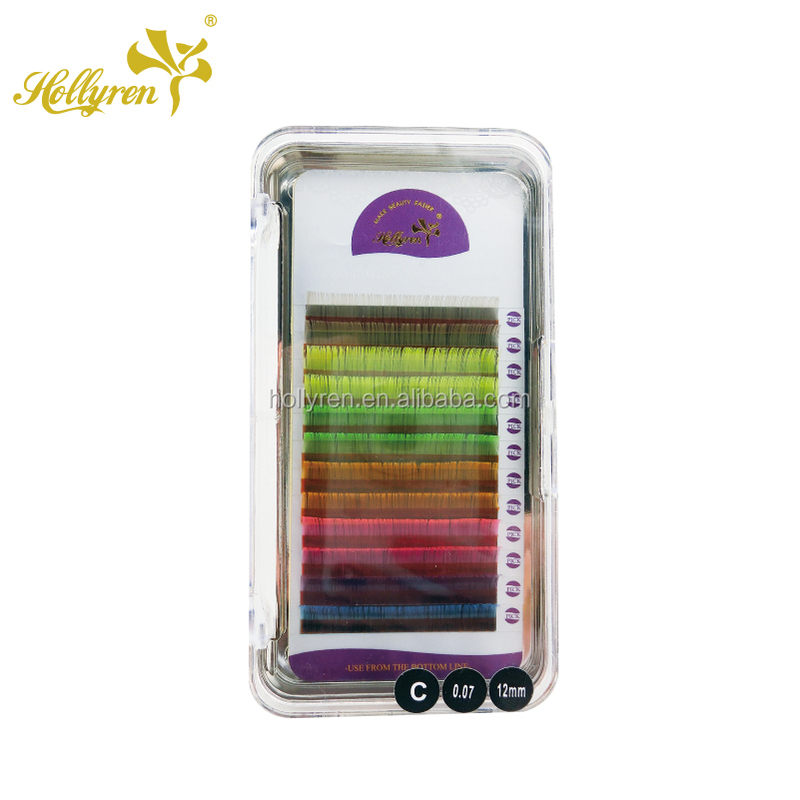 OEM packing acceptable. 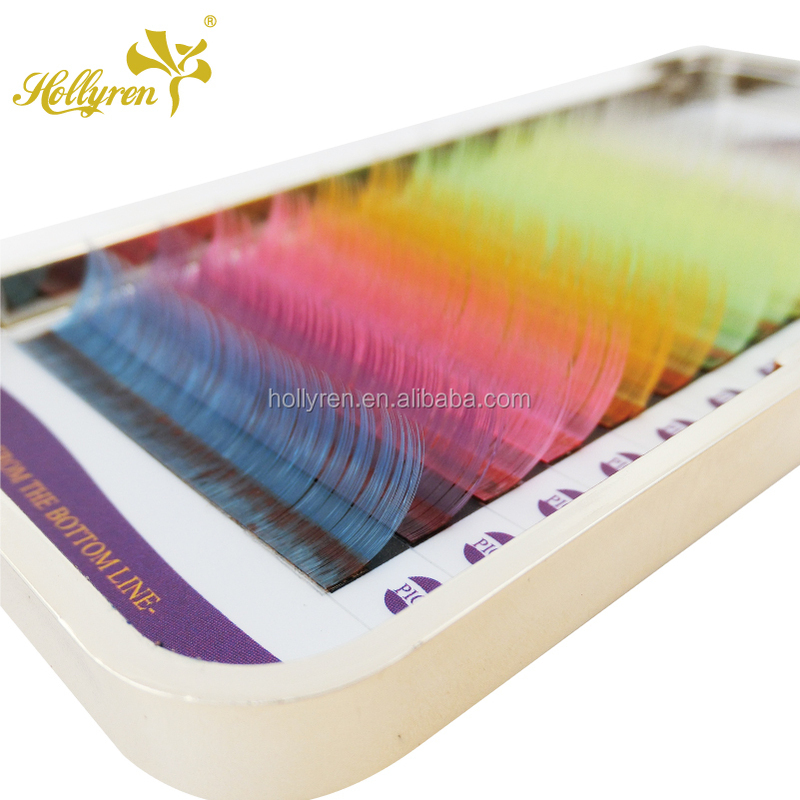 Each tray with hard box/soft box. 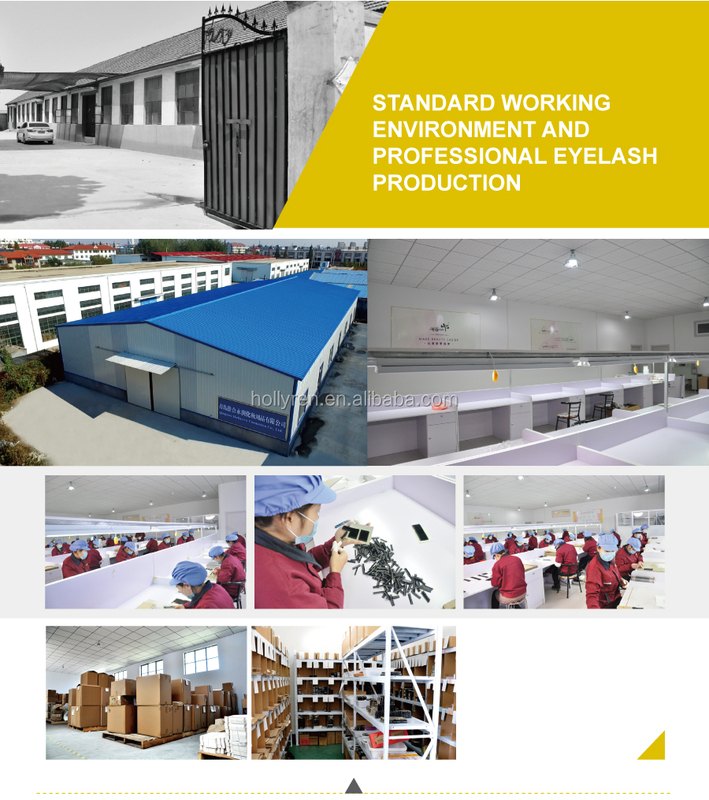 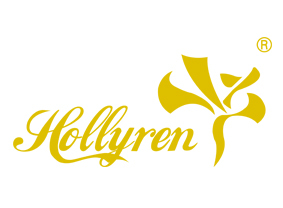 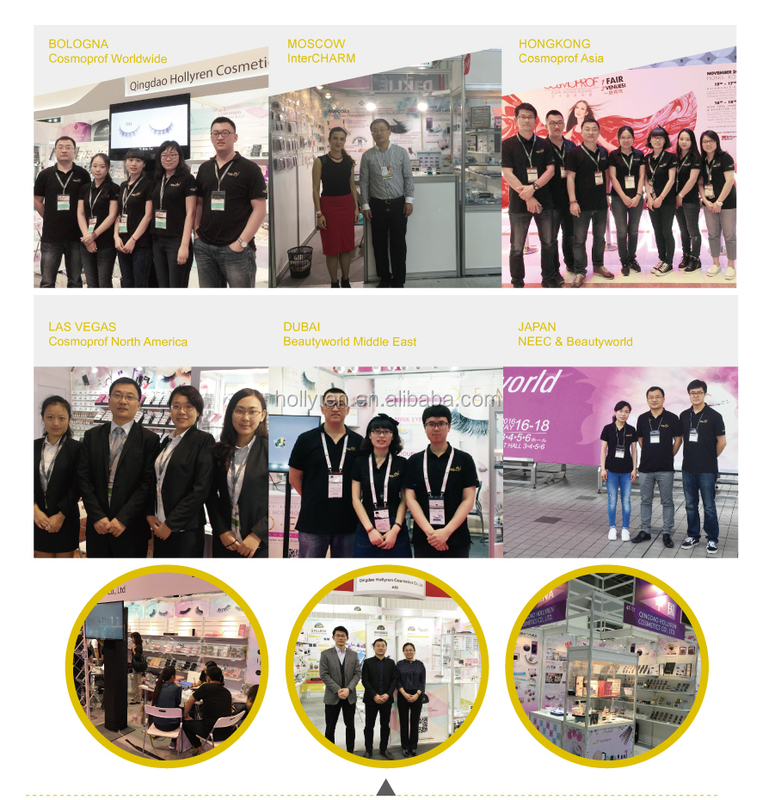 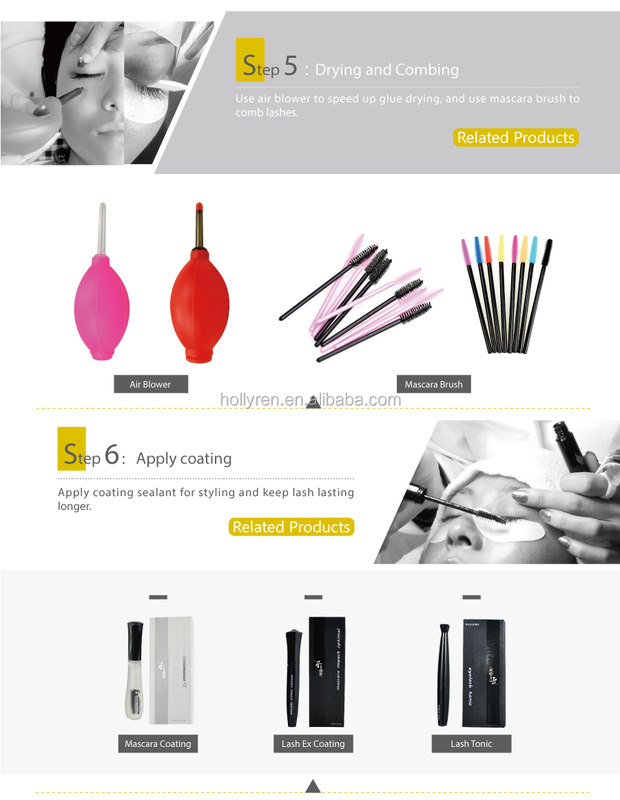 Qingdao Hollyren Cosmetics Co., Ltd.